Personalized brother name on a hand carved metal dial tied with a matching Rakhi thread look trendy. 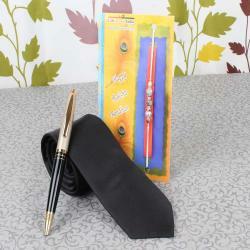 Make this Raksha Bandhan special for your loved one and amaze them with this unique gift. 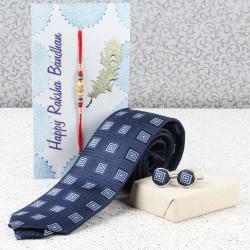 It is not just a Rakhi thread but can be used as a bracelet later. 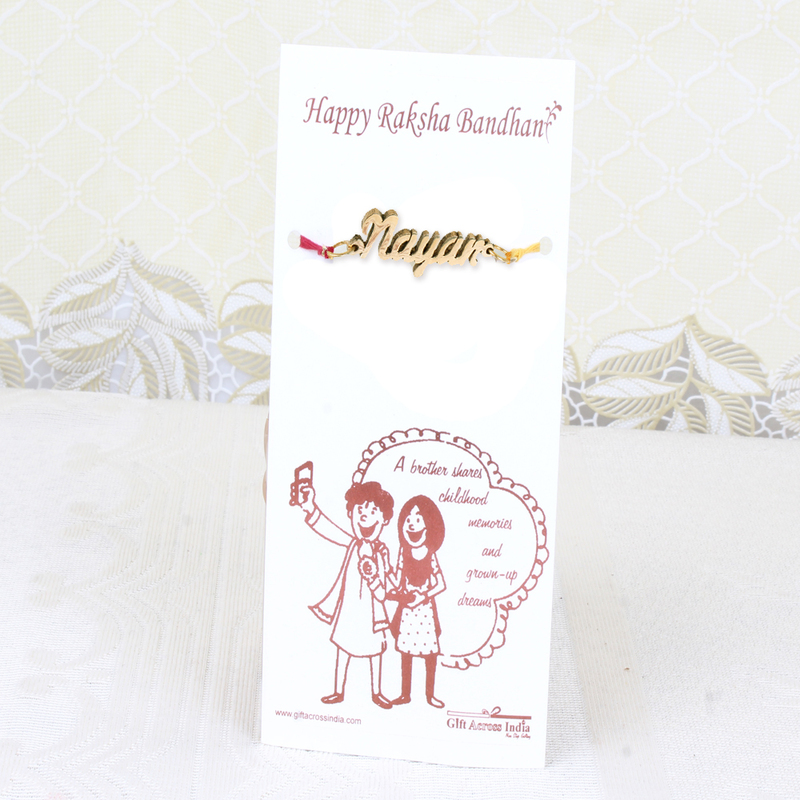 Change the trend of gifting a regular Rakhi to a super cool trendy personalized handmade Rakhi thread. 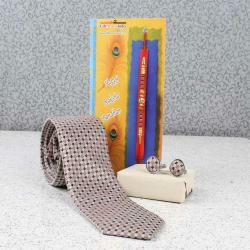 Gifting such things on the special eve makes your loved one feel awesome and also it deepens the love bond between you. This special dial can have maximum up to 10 letters carved on the metal. 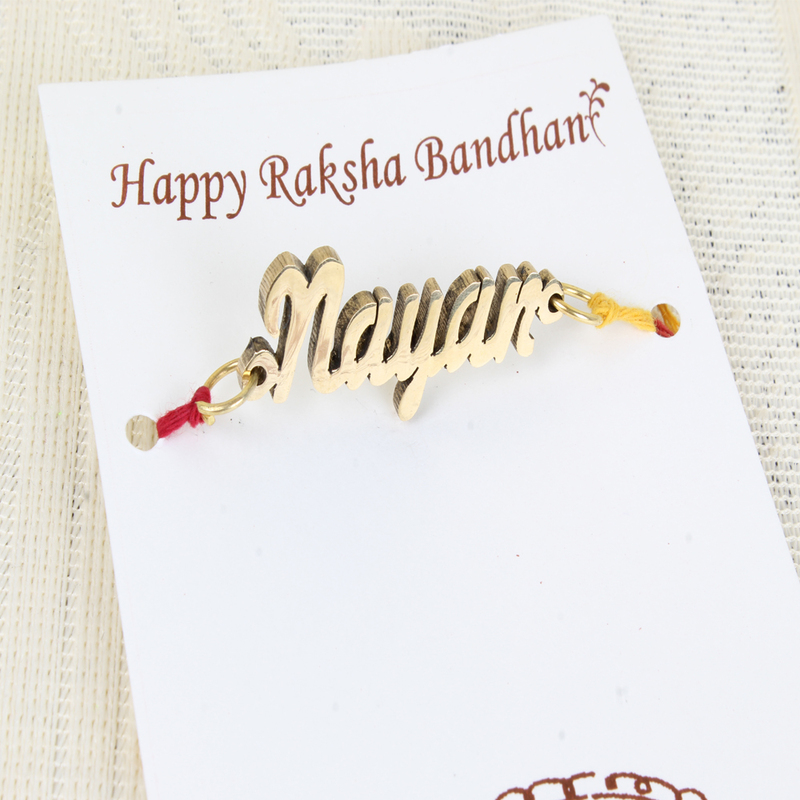 Product Consist: Personalized Brother Name Hand carved Rakhi Made out of Metal (Maximum 10 Letters only).